Whether it’s a phishing scam or a hacked network, a cyberattack poses a significant problem in healthcare. Data isn’t the only thing at risk—patient trust depends on how well facilities can manage and protect information. Since something as simple as a malicious link in an email can affect an entire system, it’s time to acknowledge the importance of cybersecurity. 83% of clinicians say they have experienced a cyberattack. 74% of respondents admit they are concerned about how future attacks might interrupt their ability to deliver care. Two-thirds of the clinicians who had been affected by a cyberattack experienced as many as four hours of down time. The data from the survey suggests that it’s more common to be a victim of a cyberattack than not to be one, and no one is immune to hackers and security breaches. “The important role of information sharing within clinical care makes health care a uniquely attractive target for cyber criminals through computer viruses and phishing scams that, if successful, can threaten care delivery and patient safety,” says AMA President David O. Barbe, M.D., M.H.A. 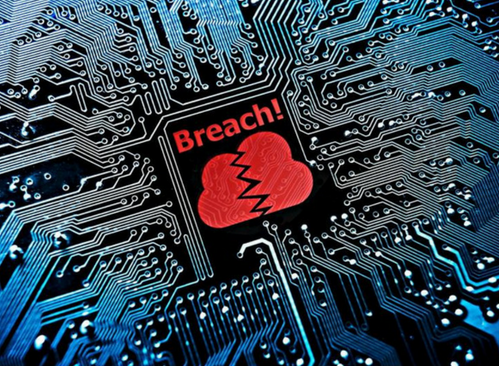 The ever-present threat of a cyberattack is motivating increased efforts toward protection. For example, 49% of the clinicians surveyed in the aforementioned study have hired in-house security officers. Several facilities are recognizing the importance of having a solid security framework to protect their sensitive information. It is important to commit to cybersecurity strategies to prevent an attack, rather than wait until after an attack has already occurred. “Keeping pace with the sophistication of cyberattacks demands that physicians strengthen their capabilities, build resilience and invest in new technologies to support a foundation of digital trust with patients,” says Kaveh Safavi, M.D., J.D., head of Accenture’s global health practice. Most healthcare networks want to make improvements to cybersecurity in order to successfully exchange information with minimal risk. Sharing information with other facilities can improve outcomes and patient treatments, but data exchanges need to be secure. Implementing practices that defend against cyberattacks will lead to more success, patient safety, and trust. Looking for more on this topic? Download the white paper below.